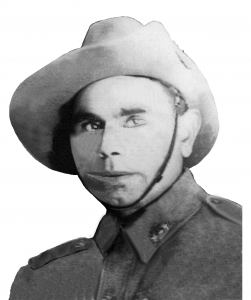 There were 8 indigenous men in the Battalion. 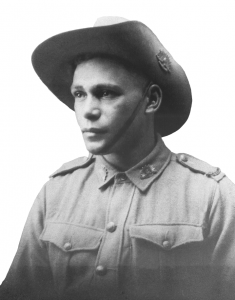 It is estimated about 3,000 Indigenous Australians served their country during WW2. Their experiences were mixed. On returning to civilian life most found they did not have access to War Service benefits such as those offered and accepted by non indigenous Australians in particular, War Service Loans for housing and War Service Farms. The opportunities and dreams that possibly urged them to enlist were not available. Before 1967 indigenous men were denied a drink at the pub with their service mates! It was acceptable to serve together, however not acceptable to march together on Anzac Day! There are several stories of incidents with publicans/bar attendants demanding 2/4th indigenous who had gathered with mates for a drink being told they would not be served and to leave the premises. There was outrage and uproar until the publican’s decision was overturned. These men had not survived 3 1/2 years together incarcerated as POW’s working as slave labourers, working in appalling and dangerous locations, starved, beaten, humiliated, living each day facing illness and injuries with no medication, watching their mates dying like flies to tolerate such appalling bigotry. They each knew the value of life and knew it was precious! How often had they been there for each other during sickness and times of utter hopelessness? The majority of former POWs remained a tight-knit group attending services and having a drink after. Of course they each wanted to get on and live their lives, but for many that was a dream only. 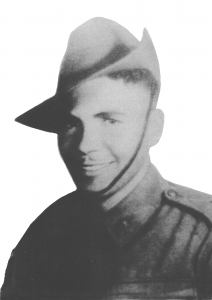 The only indigenous soldier who did not return was Lance Corporal John Hill of ‘B’ Coy who died 11th March 1943. 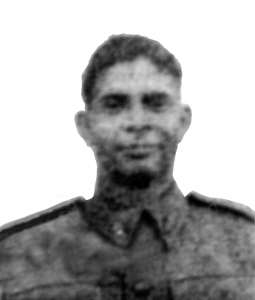 On 14th February 1942 John HIll was wounded in action at Pasir Panjang. With gunshot wounds to his left arm and head John Hill managed to drive his Bren gun carrier with his wounded and dead crew members to an aid post. 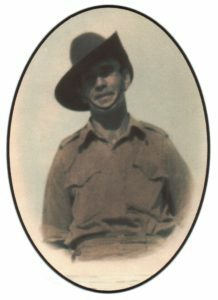 On 16th February Lance Corporal Hill was admitted to 2/13th Australian General Hospital. Hill was soon moved to Selarang Barracks where he faced a slow recovery. Hospitals to deal with the large numbers of battle casualties had been set up here. He was later sent to Adam Park where he was sent out on work parties. In late February 1943, John Hill was admitted to hospital with dysentery. 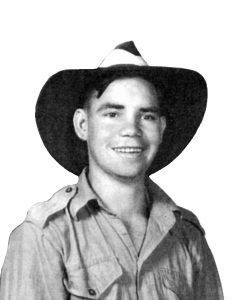 On 11th March 1943 John Hill died at the Australian General Hospital at Roberts Barracks, Changi, from mycotoxicosis, diphtheria and acute but resolving bacillary dysentery. On Japanese orders his body was cremated and buried on 11 March. The funeral service for Lance Corporal John Hill, aged 31 years was conducted by Chaplain G. Polain of 2/26th Battalion. 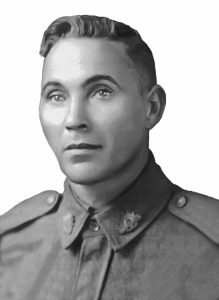 A member of the Wardandi Nation, John Hill was born in Fremantle, 1 January 1912, to Arthur and Margaret Hill. John was the eldest of nine children. The Hill family lived in a weatherboard cottage called “Snake Gully” in Busselton. John and his 3 brothers during free family time would go fishing with their father. As young men, John and Roy saved to purchase a Chevrolet truck which they successfully sought contracting work and wheat carting in the wheat-belt area. When war broke out John and two of his brothers enlisted. John on 23rd October 1940 into the Second Australian Imperial Force, Roy enlisted with Royal Australian Air Force and Harold with the Royal Australian Navy where he joined the crew of HMAS Perth. When HMAS Perth sunk Harold too became a POW of the Japanese. In October 1942 Harold passed through Singapore on his journey to Burma-Thai Railway. Sadly the two brothers did not meet. Harold and Roy survived the war to return home. Roy Hill became a pilot and officer in Bomber Command. He served in Britain with the RAF flying Lancasters. Changi Cemetery where John Hill was originally buried. The original cross was collected and taken back to Western Australia by John Hill’s mates. It was later donated to AWM, Canberra. The Last Post Ceremony is presented in the Commemorative area of the Australian War Memorial each day. The ceremony commemorates more than 102,000 Australians who have given their lives in war and other operations and whose names are recorded on the Roll of Honour. At each ceremony the story behind one of the names on the Roll of Honour is told. 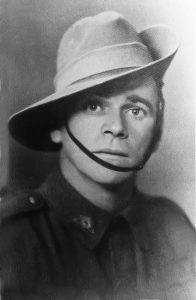 Hosted by Richard Cruise, the story for 22 September 2016 was (WX8756) Lance Corporal John Hill, 2/4th Machine Gun Battalion, 2nd AIF, Second World War. John Hill’s photograph was displayed beside the Pool of Reflection. Watch a recording of the ceremony courtesy of the Australian War Memorial.